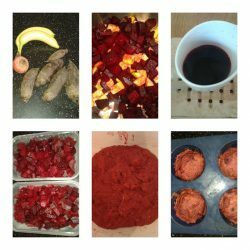 Beetroot banana and ginger muffin recipe – sugar, sweetener, egg, dairy and nut free! 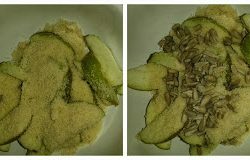 -> Continue reading Beetroot banana and ginger muffin recipe – sugar, sweetener, egg, dairy and nut free! Raspberry avocado sorbet recipe – a delicious sugar and dairy free dessert! 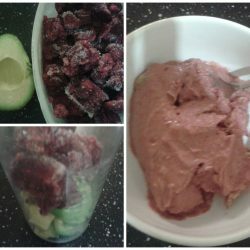 -> Continue reading Raspberry avocado sorbet recipe – a delicious sugar and dairy free dessert!